An update (of sorts) featuring good news! Zeus, Inc. Has Arrived! If you follow me on social media, you’ll know that I recently made the announcement that I signed with Biting Dog Publications to re-release Zeus, Inc. I’m really excited about this new partnership and looking forward to getting the book back out there. 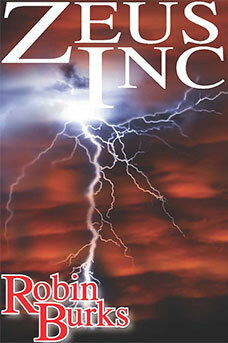 Also, the new version of Zeus, Inc. will feature a bonus: the first chapter of its sequel, The Curse of Hekate. So when can you expect the book to be available again? Well, you don’t have to wait long. 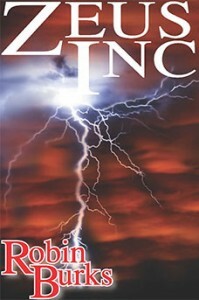 Zeus, Inc. will officially launch next week on Thursday, July 6th. It will be available then on all of the major e-book websites, including Amazon and Smashwords.